Clothing was always one of the most dominant issues since the ancient years in Iran. There are many things that make Iran as a wonderful destination since you can see how different people from different tribes with their critically different lifestyles and cultures are introducing themselves as an Iranian and belong to an unified country. One of these amazing rooted from the different ethnicity of Iran which is so obvious to both Iranian and foreign people is the Traditional Clothing in Iran. There are many factors caused this phenomena to occur; the geographical situation, their religious believes, social conditions and particularly the originality and nationality which they belong to, and thousand years ago were unified by Cyrus the great and made a multi cultural country known as Iran. 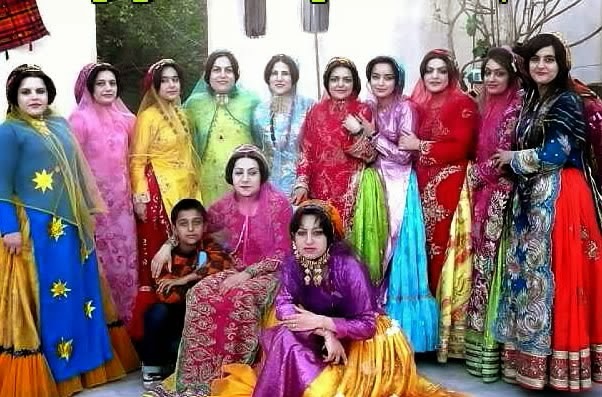 Due to diversity of Iranian ethnicity there are lots of different and beautiful clothing in the country. Still many people in small towns and villages wear their traditional clothes. 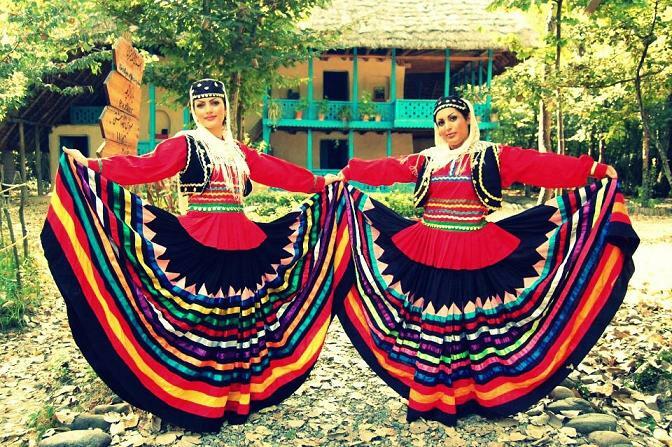 One of these traditional clothing is Lori which belongs to Lorestan, Fars Province and Yasooj. Nomad tribes also wear such traditional clothing like Lor people. It has a fillet and many lace and sequin details. Lor and nomad people which are really nice and pure people of iran and belong one of the oldest tribes of Iran. 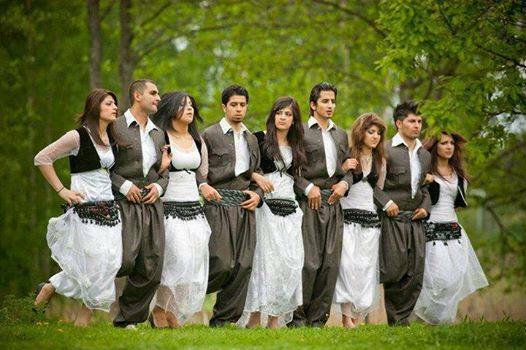 Kudistan, the old land dating back to more than 10 thousand B.C In kurdistan any thing is based on the nature; their culture, occupation, music, and their traditional clothing. They like to wear their best traditional clothes in their ceremonies and specially the ancient ceremony ‘Norooz‘, the New Year eve. Kurdish traditional clothing belonging to Kurdistan is one of the most amazing traditional clothing in Iran that we can dates it back to the ancient years. Kurdish women wear long dresses with sequin and gold or silver ornaments. They also wear a headband on their scarf. Kurdish men wear loose pats in a same color with their coats and special belt. The other traditional clothing of Iran is Gilaki belonging to the north area of Iran in including Rasht, Sari, Babolsar, Ramsar, Amol and etc. It has a colorful skirt for women and men usually wear hats made of wad. Khorasan; Saffron, Barberry and Traditional Clothing! Khorasan is the great province of Iran located in the north east. Khorasan is more well known for its Saffron and Barberry. Beside all its attraction, there is a very traditional clothing specifically belongs to its local people. Khorasani traditional clothing includes a scarf and a short wrinkled dress with colorful fabrics. Balooch people belong to one of the oldest tribes of Iran. And their history dates back to more that 5000 B.C. So, it is the right expectation that they should own one of the best and ancient culture and traditional clothing of Iran. This traditional clothing which is the most expensive one is still following its style which dates back to thousand years ago but with few small changes. What makes this southern traditional clothing of Iran is the amazing style that protects the body from the extreme sunlight and the hot weather. By this traditional clothing, women prefer to choose a very soft and thin cloth for their dress and so nice pants which are decorated by needling showing their passion and talents. Another amazing thing about traditional clothing of Hormozgan‘ people is ‘Kondero‘ which is using in Spain and south Italy. 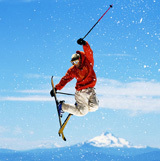 The wide range of Iran Attractions based on the statistical data is making a great increase in tourism industry. The traditional clothing of Iran is a touchable claim telling to the world that Iranian are nice and happy people and their life is particularly engaged with nature and happiness. You can have a wonderful visiting from ancient cities and fallow the changes of civilization in Iran to the modern capital. If you are interested in historical and ancient sites of Iran Attractions, and become more familiar with Iranian cultures and traditional clothing, I would like to suggest you the Iran tour packages , especially the Highlight tour and Persia Tour of Iran Destination Travel Agency, organizing the best plans for you to be more close to these traditional attractions of Iran.